HomeSAP CLOUDWhy Your Business Should Implement SAP Cloud Solution? Complex integration and bloated enterprise application are in the past. Welcome to the age of the agile business app brought to you by SAP cloud platform. With comprehensive application development services and capability, you can extend and personalize your current on-premises and cloud applications. Quickly build and deploy rich, light-weight, enterprise-ready cloud apps. Integrate and connect everything, regardless of where it is or who built it. Connect your fleet, your assets, your anything to the internet of things. Discover over 1000 apps build by SAP partner on the only platform as a service designed for your mission, critical business apps and brought to you by the global leader of business application. The SAP cloud platform is a popular platform-as-a-service (also known as PaaS) product which provides a development and run-time environment for cloud applications. SAP cloud platform is based on SAP HANA in-memory database technology. It uses open source and open standards. SAP cloud platform allows startups, developers, and independent software vendors (ISVs) to test and create HANA-based cloud applications. Cloud Analytics: – Cloud analytics enables you to insert progressed investigation into the applications for ongoing outcomes. Integration: – This SAP service enables you to incorporate on-premises and cloud applications. DevOps: – It makes application development and operations easy. UI: – SAP cloud platform lets you develop your personalized user experience. A Convenient Solution: The SAP Cloud Platform (also known as SAPCP) is an extremely versatile and convenient solution to integrate cloud technology into your business. It works perfectly on both optimization of customer experience and the internal processes. Some of the few could applications that allows the users to assimilate different parts of the business into cloud platform are Integration Services, Fiori cloud, Analytics Cloud, SAP machine learning Leonardo, etc. Make better decisions: By using a platform-as-a-service (PaaS) the companies are capable of developing apps without a costly infrastructure to host and support them. The SAP cloud platform is the best choice for a cloud platform, not only because it offers cloud services and versatility but also because it also gives wealthy knowledge to the decision makers about their business and customers. Get an optimized customer experience: Decision makers in the company knows how important it is to provide a good customer experience. Using SAP cloud platform, you can build and develop cloud-based applications personalized for services provided without any investment in expensive on-premise hardware. This helps in minimizing the cost of ownership as well. 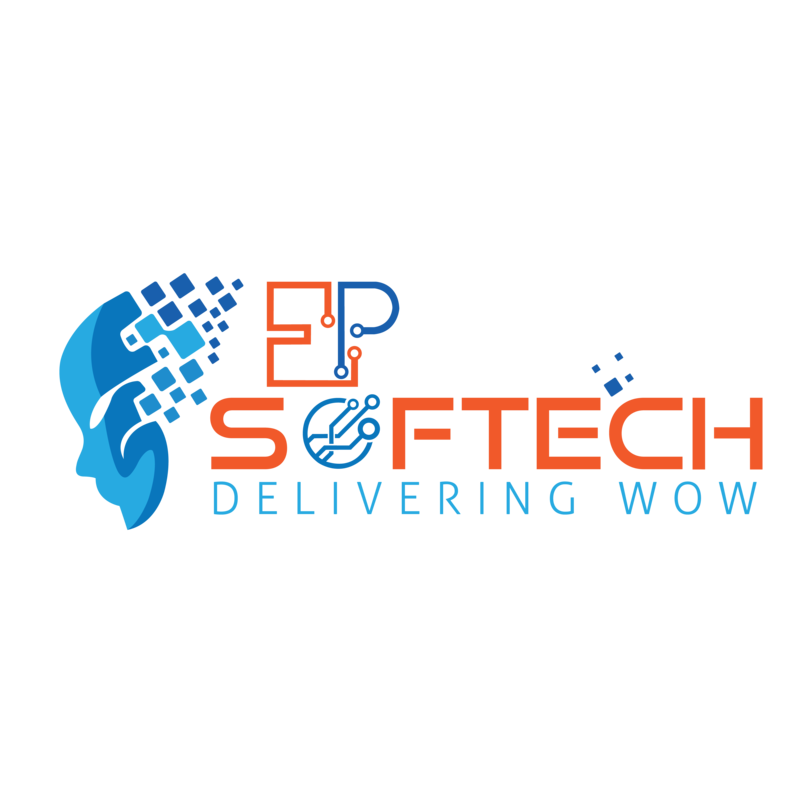 EP Softech provides the best SAP developers. Let our developers show their expertise to speed-up your business and provide an amazing customer experience. We hope you enjoyed reading this blog, for further queries feel free to contact us anytime. Good luck!